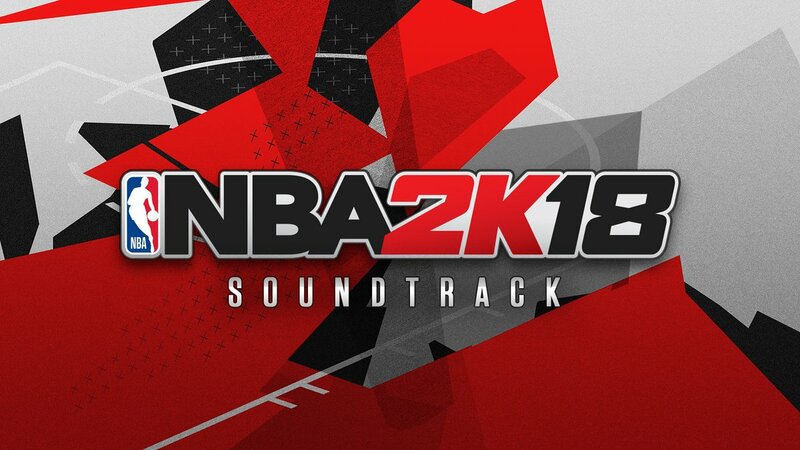 Last week, NBA 2K18 announced the NBA 2K18 soundtrack. All the tracks have been revealed and you can listen to it for free now. The complete soundtrack contains 50 different songs that composed by many contemporary hip-hop and older artists. 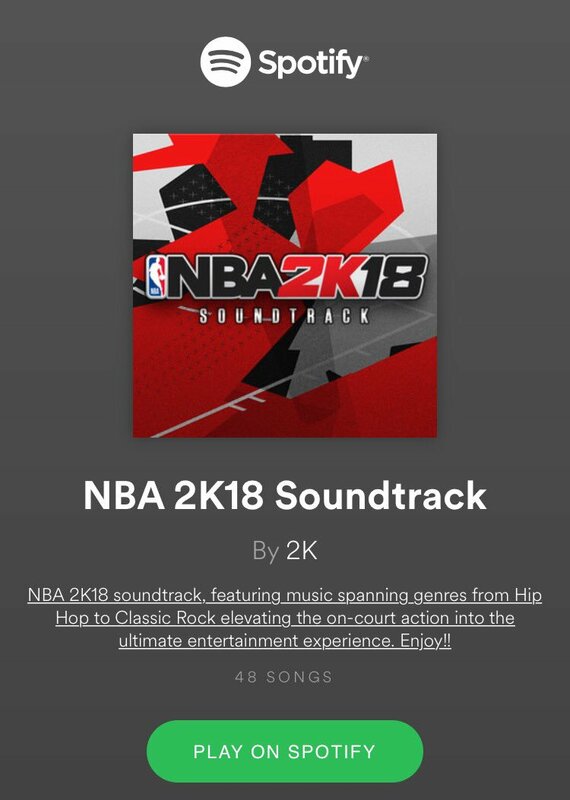 Apart from the list, Johnny Stephene's "Let It Fly" and "Última Jugada" produced by Carlos Jean & Arkano are featured in the soundtrack.